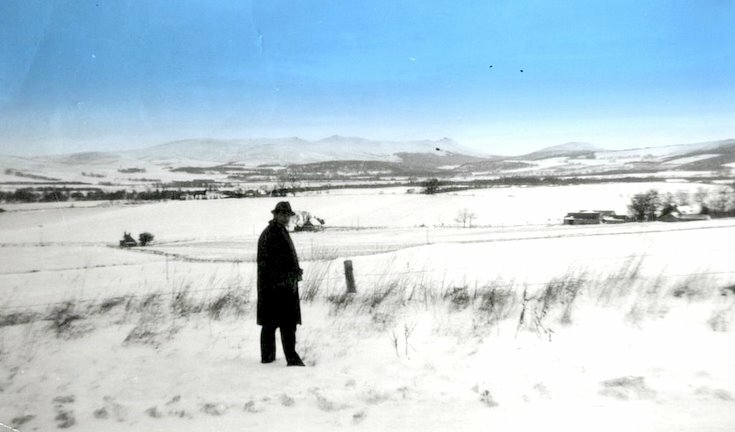 Date is a guess Jimmy and it looks as if it the photograph was taken from somewhere near Balloch Brae? Fa's thon Inspector Clueso chappie? I was born just down the road from there. Just left of the "inspector"